This week a friend of mine sent me an article about Facebook's new algorithm update. He wanted to know my thoughts about the recent changes. The article by Chris Turitzin, Facebook's News Feed Product Manager, discusses Facebook's new treatment of text updates by pages. Through testing, we have found that when people see more text status updates on Facebook they write more status updates themselves. 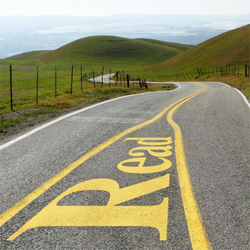 Over time, we noticed that this effect wasn't true for text status updates from Pages. The latest update to News Feed ranking treats text status updates from Pages as a different category to text status updates from friends. Posts from Pages behave differently to posts from friends and we are working to improve our ranking algorithms so that we do a better job of differentiating between the two types. 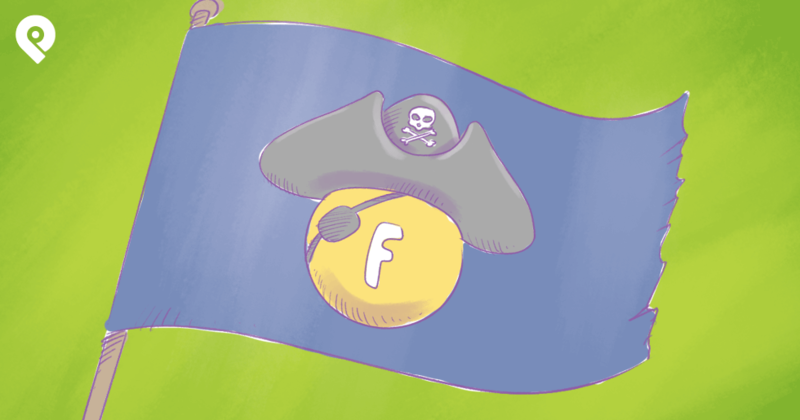 Chris's article is sending us important messages about where Facebook is headed. But we need to read between the lines to receive these messages. Luckily for you, I’ve mastered the art of code cracking (having watched The Da Vinci Code numerous times). So today I'll tell you 5 things that Facebook is REALLY trying to tell fan page owners with this latest update. Many Page owners often ask what kind of content they should post. This is difficult to answer, as it depends on who your audience is and what they want to see. We recommend that you use the story type that best fits the message that you want to tell - whether that's a status, photo, link or video. Translation: Even Facebook doesn’t know which post types work best for your audience. Texts, photos, links? Which work best? There's no universal answer to this question. Constantly test all post types! I recommend following the 3 P's of posting on Facebook & testing to see which post types get the best results for your page. We've observed that when some Pages share links on Facebook, they do so by embedding the link in the status update. The best way to share a link after this update will be to use a link-share. Translation: don't try to game the system by posting a link as a text status (like Forbes does in the example on the left above). 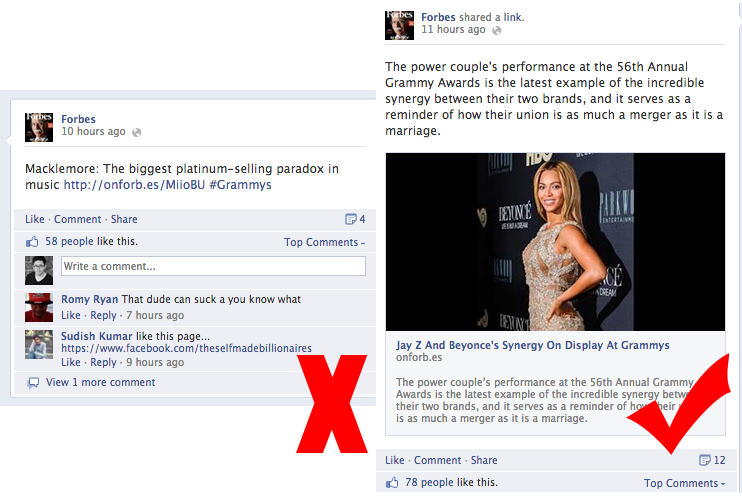 Forbes was trying to get their post more reach & clicks because they knew Facebook gave text posts more reach. Post links as link posts. Post text statuses (questions, quotes, fill-in-the-blanks, etc.) as text posts. Post photos as... yes, photos. We'll continue to work to improve News Feed, and keep you posted here. Translation: Facebook's news feed algorithm will continue to change -- and Facebook doesn't know exactly how or when these changes will occur. These changes can significantly affect your reach & impact the size of your audience -- so as a Facebook page admin, you need to be prepared. Instead of blowing your marketing budget by paying a lot to endlessly promote posts -- concentrate your efforts on something you know will provide long-term value to your business. 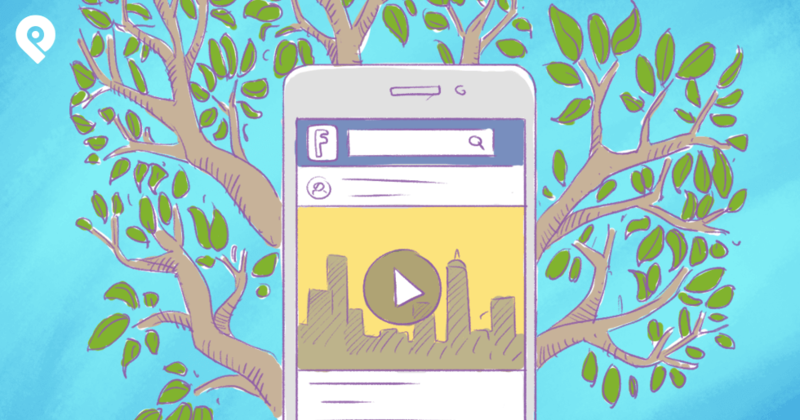 Building an email list that helps build relationships with fans outside of Facebook is key. 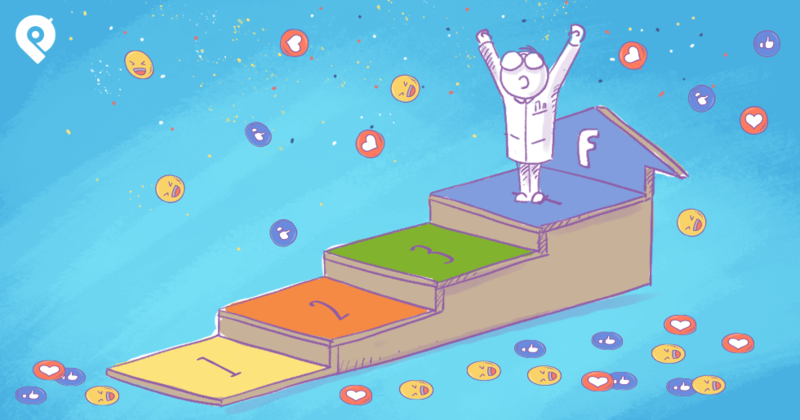 By having your fans' emails on a list, you'll be able to reach them even when new algorithm changes disconnect you from them on Facebook. For example, Post Planner's email list -- with more than 57,000 subscribers -- helps us reach fans via our newsletter twice a week. When we showed more status updates from friends it led to an average of 9 million more status updates written each day. Translation: people mainly go to Facebook to share & connect with their friends & family. 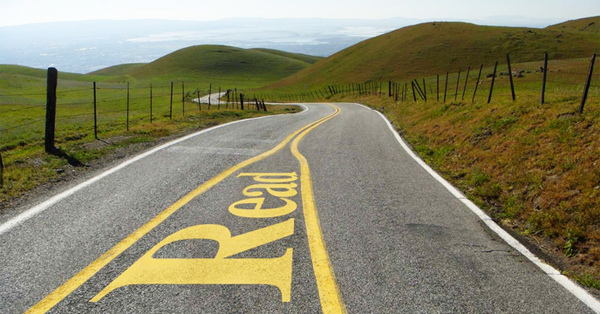 This can make promoting your brand more difficult -- unless fans feel like they are an important part of the company. Find ways to involve your fans more! Whether it’s a Facebook contest or getting fans physically involved -- get them to become part of your company by DOING something for them. For example, surprise them with something out-of-the-blue to generate word-of-mouth buzz. Here's an example from Pretzel Crisps. 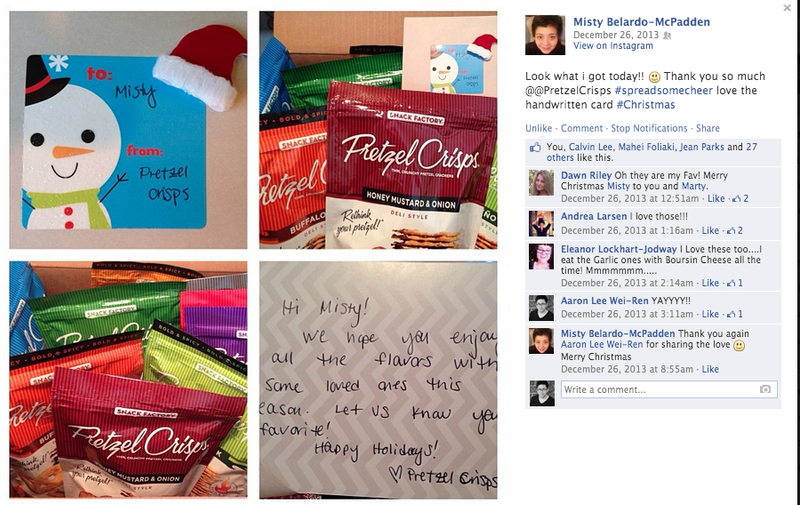 They sent a box of pretzels to my friend Misty from out of nowhere! Misty posted it on Instagram & Facebook -- where she has more than 3,000 friends. 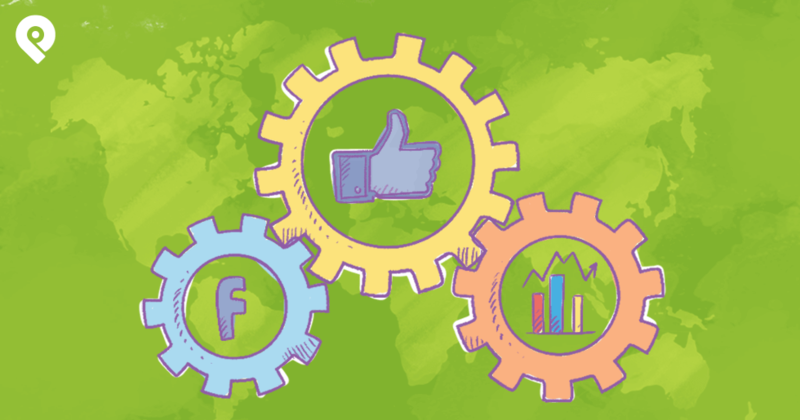 Each social network has its own strengths, which can be used to showcase different parts of your company. Use the strengths of each network to help build 1 strong identity across many different platforms on the web. We run a group called Post Planner experts, which includes some of the top minds in social media marketing. The group has become a super valuable venue to discuss what’s happening in Facebook marketing -- and also get feedback on new Post Planner features. What else is Facebook trying to tell us? Are you reading something else between Chris's lines?